Assuming we have our theme and story all rounded out, and working to the basis our characters are simply vehicles used to communicate our overall message via their actions, a lot of our work on the protagonist is already done. We know their key flaw and we know how their ultimate ending dictates the direction of their character arc. We either prove our point through them winning or losing or via they themselves realising or missing the lesson being taught. Our antagonist also serves as a key way to emphasis theme via contrast against the protagonist. They have a belief system that is entirely opposed and to themselves justified. They are further life affirming to the audience because the represent the incorrect view and often the consequences of that incorrect view. Great antagonists tend to be how we’d behave without any moral compass and thus we revel a little in watching them operate without any guilt. 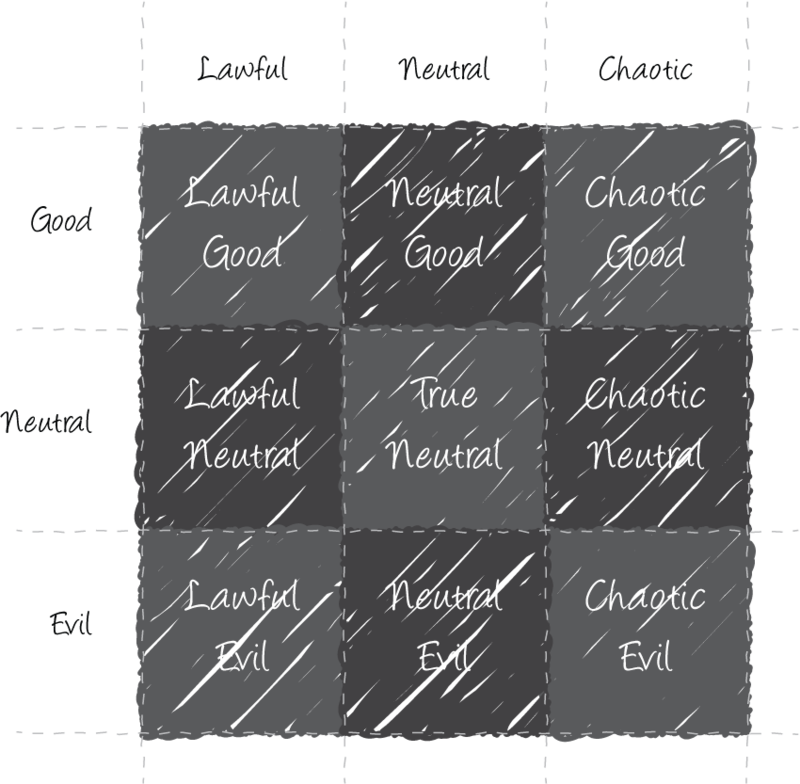 The Wikipedia article I linked to explains more but basically each type of character brings a different dynamic to any interaction they have. What I like to do is try and make sure my supporting characters all place in different categories, ensuring a more multi-dimensional make up of characters and thus hopefully making things more entertaining. When it comes to developing characters I do think we can over develop them in areas that don’t really matter a great deal to creating a better story. Knowing their birthday, religious belief, sexual orientation, and favourite band doesn’t necessarily make them any more entertaining or believable unless those factors are highly relevant to their actions and in turn those actions drive the story where we need it to go. For me, I feel the best factor to introduce to any character is some sense of irony; teachers that bully, therapists that are neurotic, servants who manipulate and so on. WHY IS THIS CHARACTER ENTERTAINING?